For quite some time now, records have been making a brilliant comeback. Smarty Watches has seized this retro trend and dedicates its watches to the records, uniting time with music – two inseparable elements. The time can be read from vinyl creating a very special effect, an intimate and unique combination of music and time. 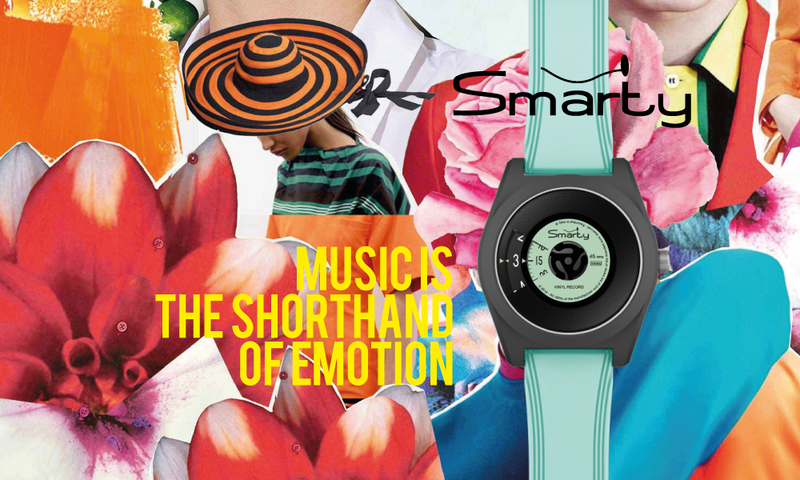 Colorful combinations complete this swag watch concept and exude freedom and joy for life. 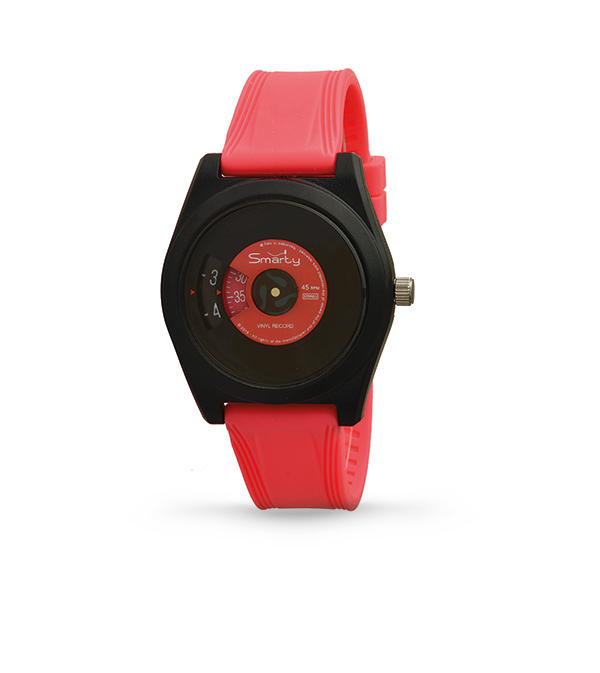 Smarty watches dials blend with the records, the time blends with the music!